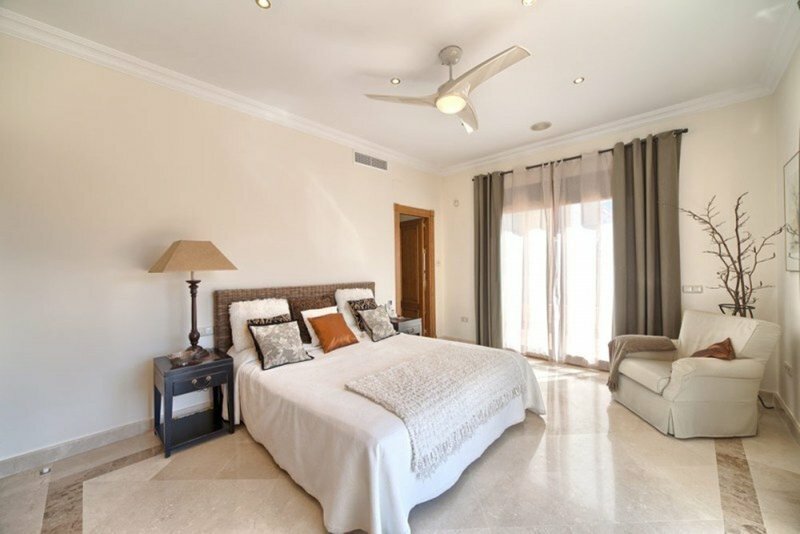 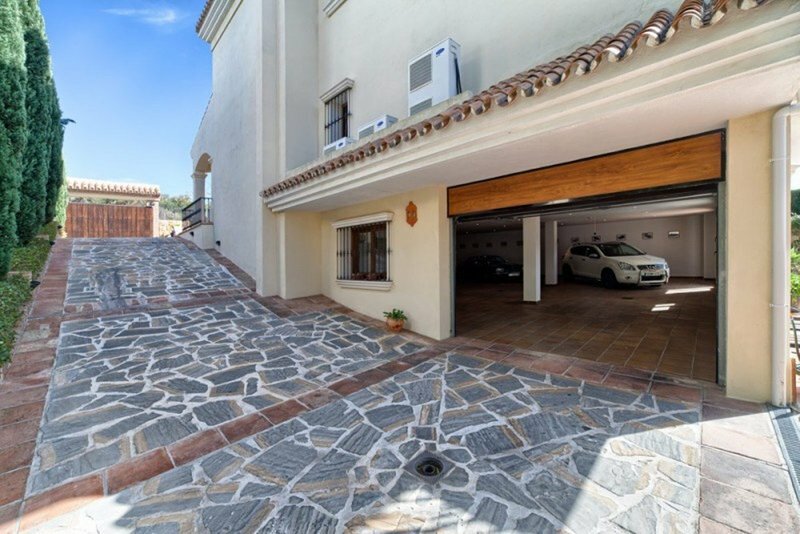 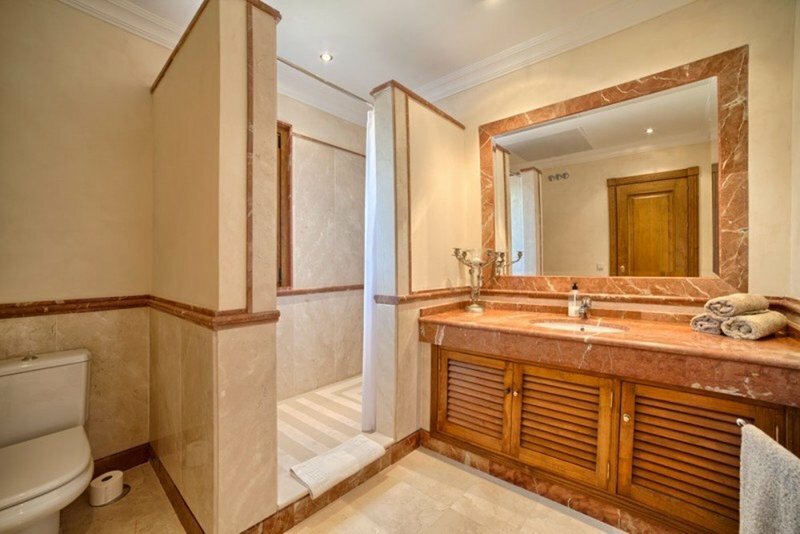 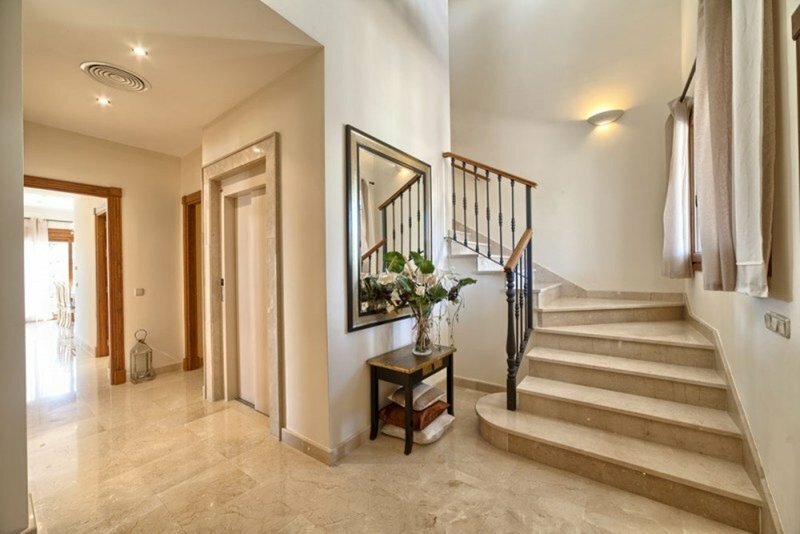 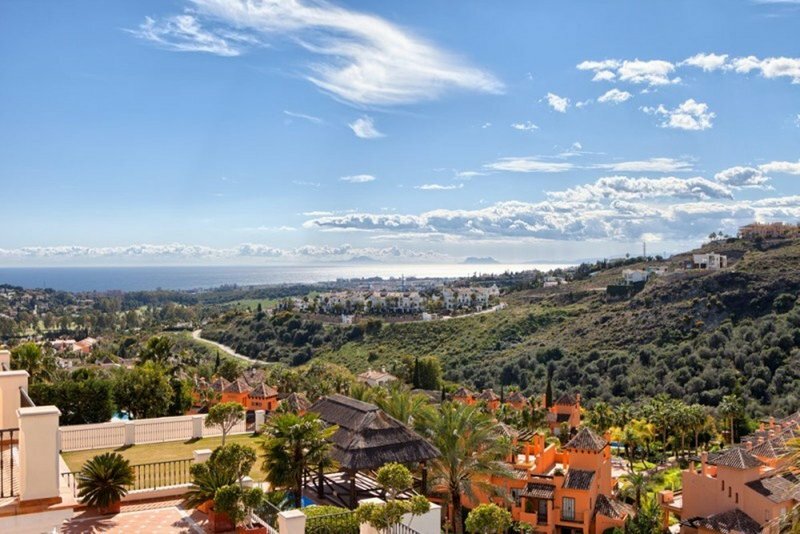 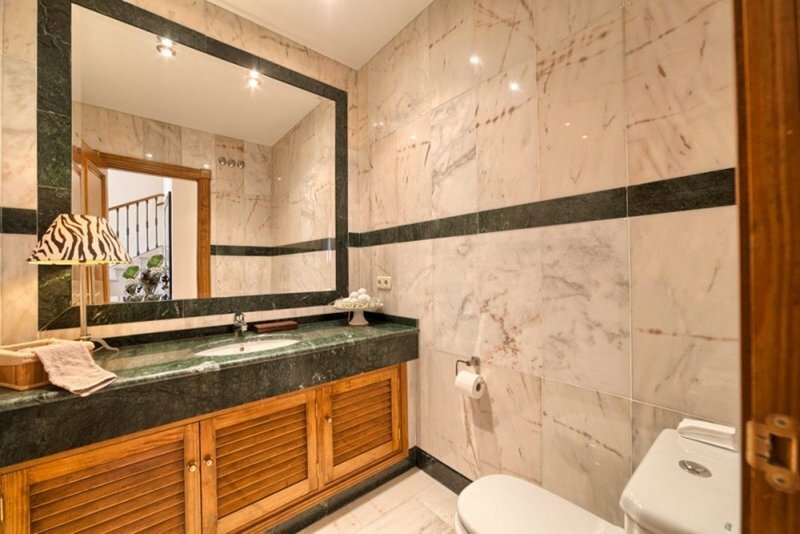 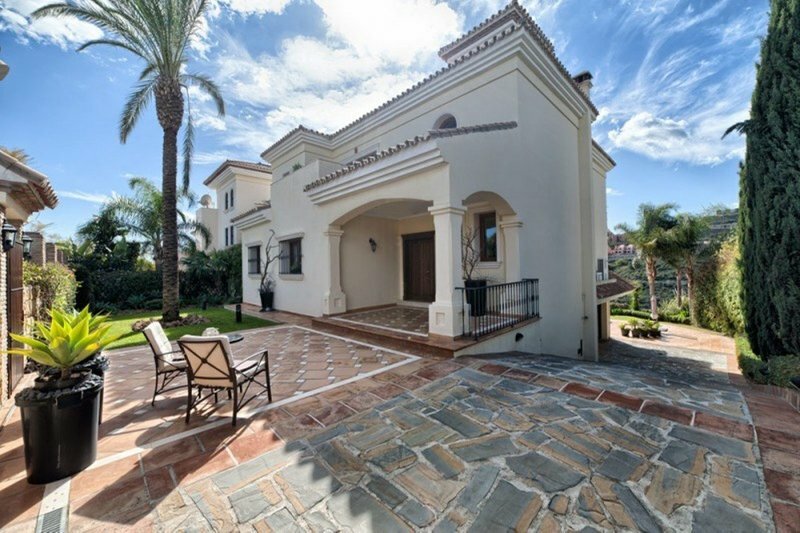 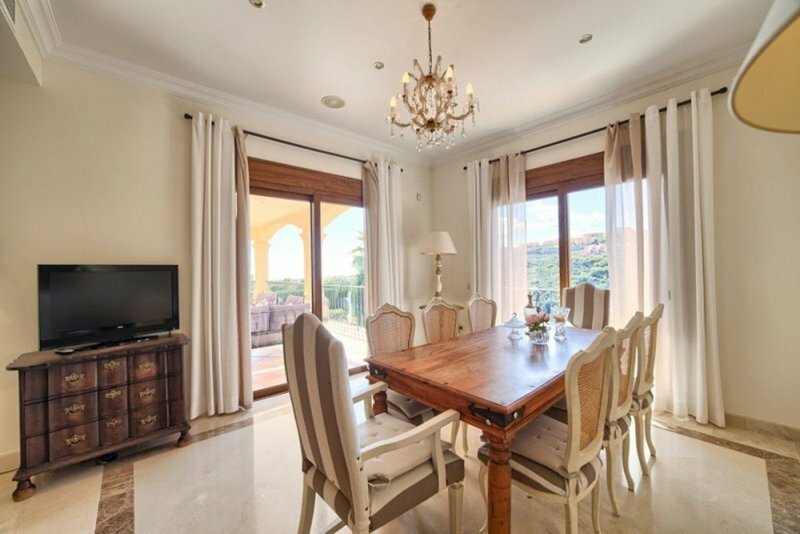 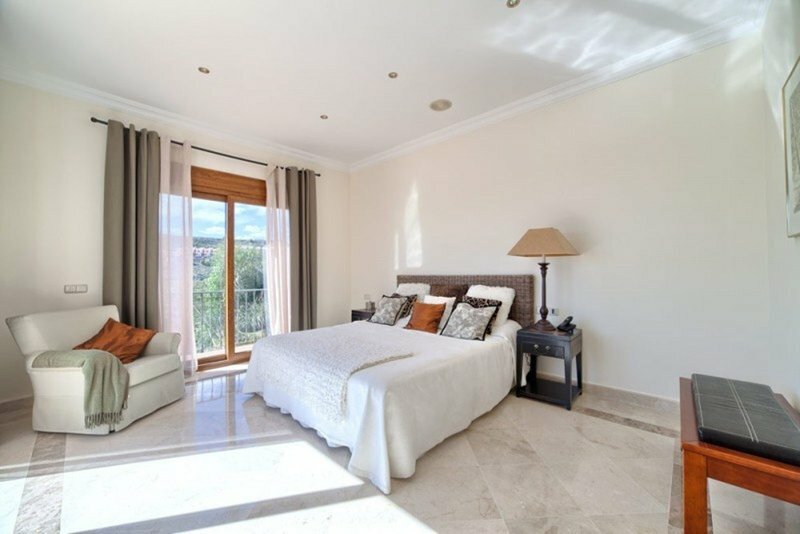 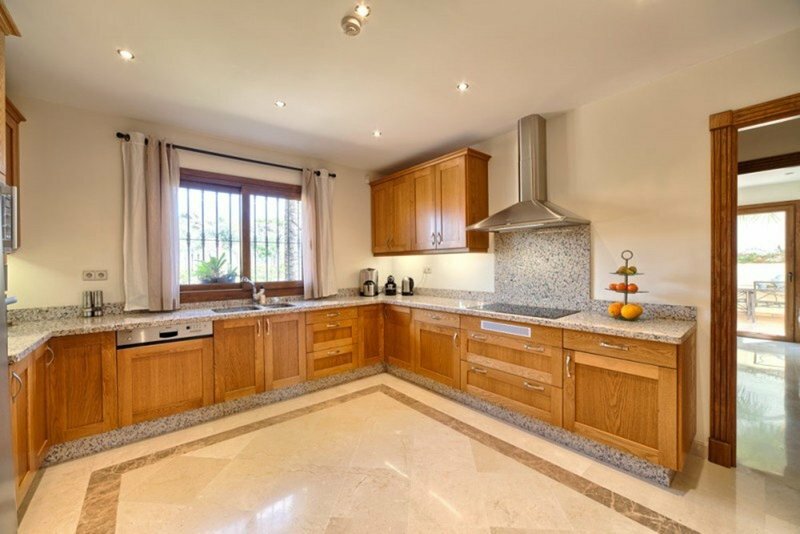 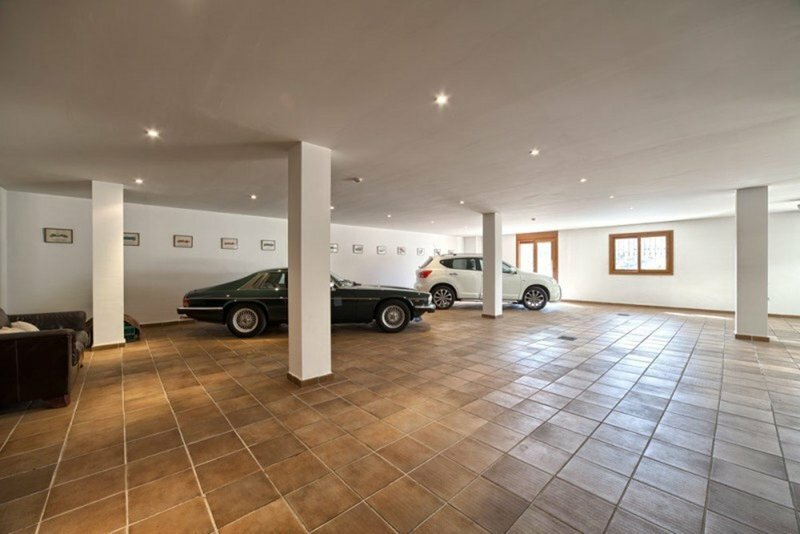 Villa for sale in La Alqueria, Benahavis, with 5 bedrooms, 5 bathrooms, 1 toilets, the property was built in 2007 and has a swimming pool (Private), a garage (Private) and a garden (Private). 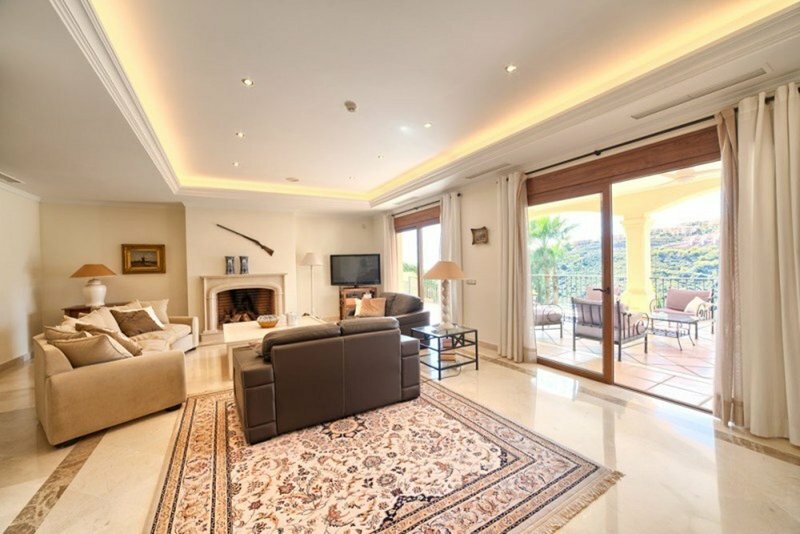 Regarding property dimensions, it has 513 m² built, 1090 m² plot, 458 m² interior, 55 m² terrace. 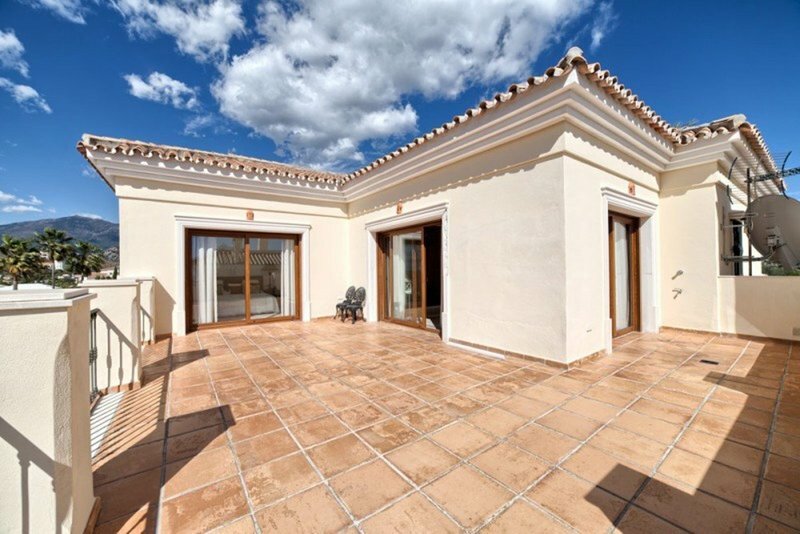 This property, with orientation S/W, has the following facilities: Close to Sea/Beach, Fully fitted kitchen, Fireplace, Satellite TV, Alarm, Barbeque, Electric blinds, Lift, Central heating, Close to Golf, Close to shops, Close to town, Sea view, Mountain view, Air conditioning, Pool view, Underfloor heating (bathrooms), Excellent condition, Marble floors, Storage room, Garden view and Amenities near.